Shabba me whiskers! 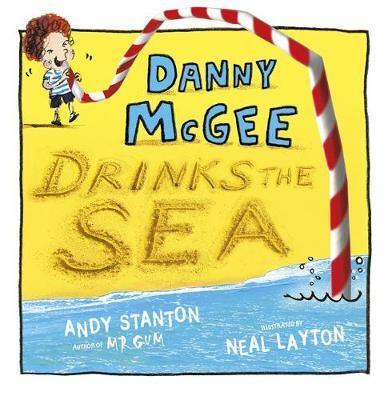 It's one of those Mr Gum books by Andy Stanton. They're only the craziest, funnest most amazing books for children in the world. 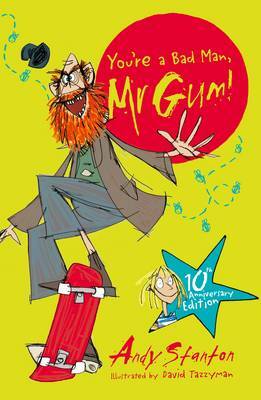 Mr Gum is back in this second hilarious book and he's as nasty as ever! In fact, he's absolutely grimsters. But this book's not just about him. Meet a gingerbread man named Alan Taylor who has electric muscles! Plus, all our favourite characters are also back: the little girl called Polly, the evil butcher called Billy William The Third, and the very wise man, Friday O'Leary. And, who could forget loveable Jake the dog, or the angry fairy who lives in Mr Gum's bathtub and whacks him on the head with a frying-pan? Perfect for fans of Roald Dahl and David Walliams. Have you collected all the well brilliant Mr Gum series? You're a Bad Man, Mr Gum Mr Gum and the Biscuit Billionaire Mr Gum and the Goblins Mr Gum and the Power Crystals Mr Gum and the Dancing Bear What's for Dinner, Mr Gum? Mr Gum and the Cherry Tree Mr Gum and the Secret Hideout Praise for Mr Gum: `Smooky palooki! This book is well brilliant!' - Jeremy Strong `Worryingly splendid' - Guardian NOT FOR BORERS! You're a Bad Man, Mr Gum was selected as a Tom Fletcher Book Club 2017 title. Andy Stanton studied English at Oxford but they kicked him out. Before becoming a children's writer he was a film script reader, a market researcher, an NHS lackey, a part-time sparrow and a grape. Today he is best-known for the hilarious and much-loved Mr Gum books, which are published in 34 countries worldwide in over 30 languages. 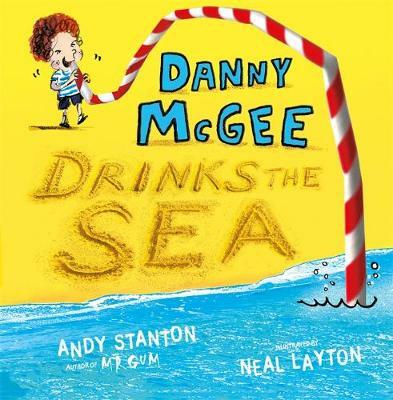 The series has won numerous awards, including the inaugural Roald Dahl Funny Prize, the Red House Children's Book Award and two Blue Peter Book Awards.